My investigation into alternative healing methods began over 35 years ago. My early training was in art, holistic and expressive therapy. This included study in Meditation, Yoga, Qigong, Kineseology, and Energy Psychology techniques such as Emotional Freedom Technique (EFT), Neuro Linguistic Programming (NLP) and Tapas Acupressure Technique (TAT). My interests expanded to learning more about the connection between body, mind and spirit. I started my bodywork career with Reiki and Reflexology. Then started formal training in Chinese medicine and philosophy. I have over 3000 hours of basic training as an Asian Bodywork Therapist (ABT) and have mentored with several masters learning valuable information not being taught in any school. I continued my education with an 800 hour training in western massage and take several CE classes yearly. I have over 25 years of professional experience teaching and practicing multiple modalities. I am licensed in both RI #01142 and Ma #5610. 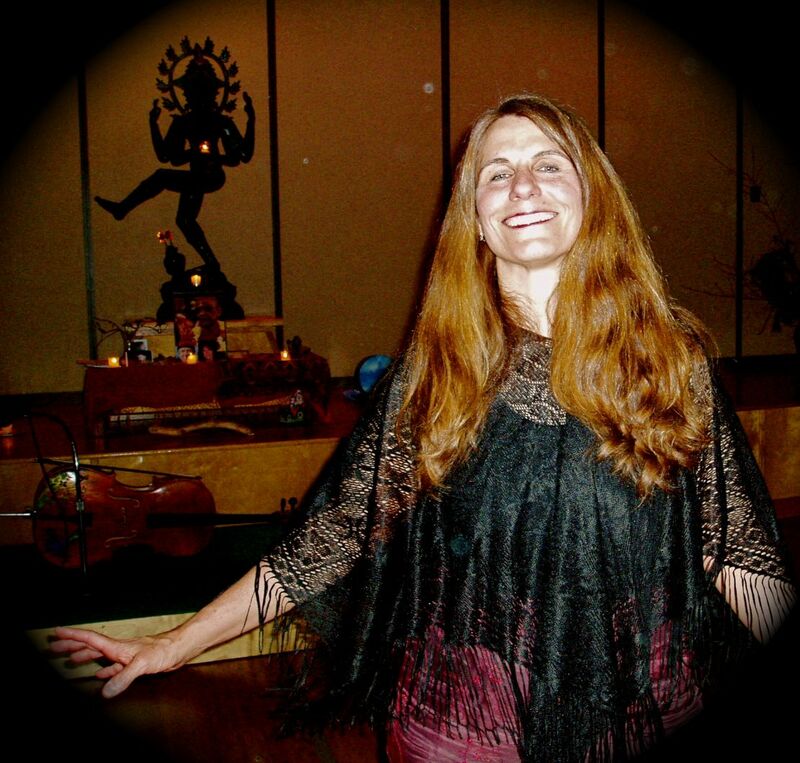 I am also a life / wellness coach, teach yoga, qigong and somatic movement. I have always had a private practice but also have over 7 years experience working 2 days a week in a functional medical setting. My approach to healing is holistic, treating conditions that range from structural imbalances, injury recovery, immune and adrenal support, depression, ADHD, PTSD, and fibromyalgia to those seeking relaxation, prevention or spiritual development through body awareness. It is my experience that the power of touch and movement is profoundly healing. It has the capacity to access ones heart, soul, inner truth, unique expression and creativity, which is a vehicle to living a healthy, joyful and fulfilling life. My personal philosphy: "I believe that we are spiritual beings having a human experience. It is our goal on earth to be joyful, share love and make a difference. The path to happiness is a road to self-realization and acceptance. True health involves the discovery of balance within. As we learn to accept that our life experiences are part of our spiritual learning, manifesting as human existence, we enter into a space of harmony and ease. Self love and compassion expands beyond us to others and contributes to the health of humanity and the planet as a whole. It is my life purpose to make a difference through guiding others into this space of peace and balance." If you have any questions please feel free to contact me. (nwebinnerwisdom@gmail.com) I look forward to hearing from you.